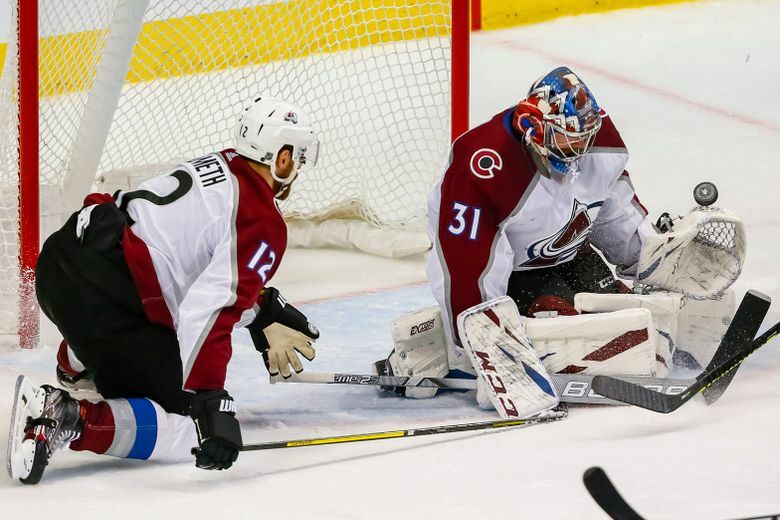 DALLAS (AP) — Philipp Grubauer was spectacularly stubborn in goal on a night when Colorado’s defense got in on the offense. 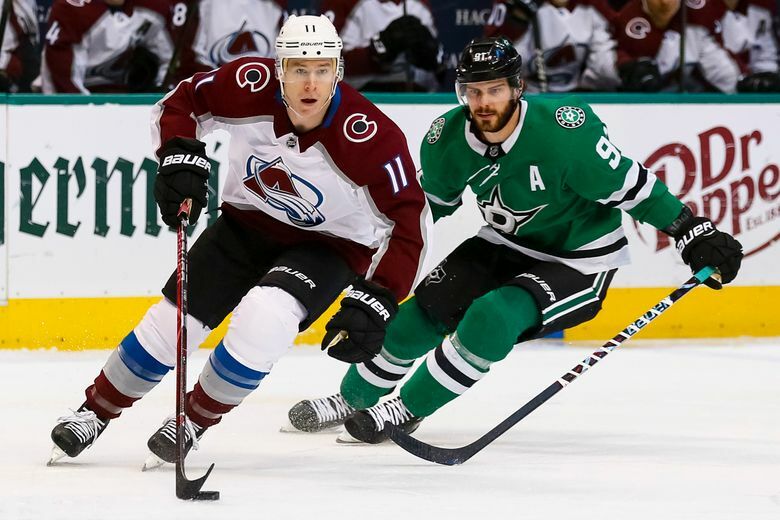 Grubauer made a career-high 44 saves, including 23 in the third period, and defensemen Erik Johnson and Tyson Barrie scored to help the Avalanche beat the Dallas Stars 3-1 on Thursday night. 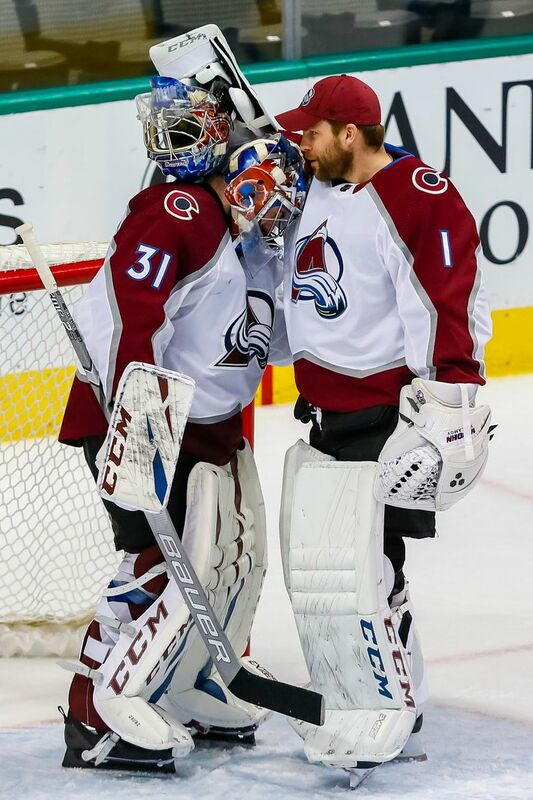 The Colorado goalie has allowed just two goals while facing 104 shots and carrying the Avalanche on a three-game winning streak that has vaulted Colorado into the Western Conference playoff picture. 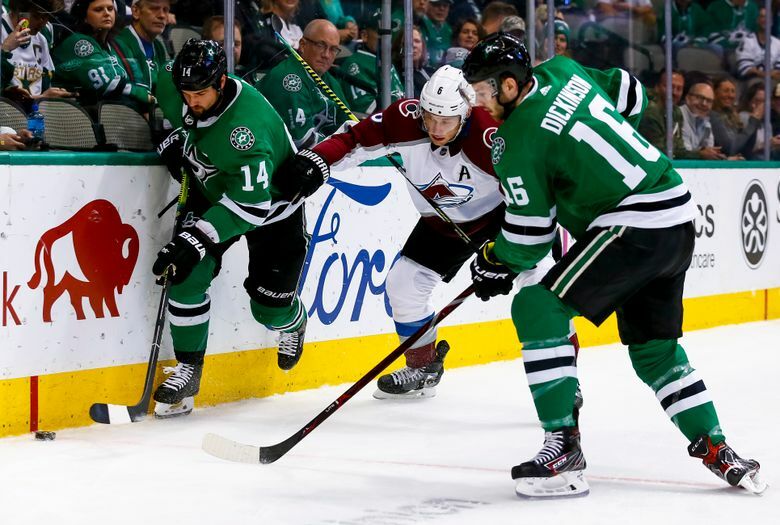 Colorado coach Jared Bednar said Grubauer was the difference against Dallas. Tyler Seguin scored the lone goal for Dallas with 5:01 to play. Ben Bishop made 29 saves, but his personal winning streak ended at six games. 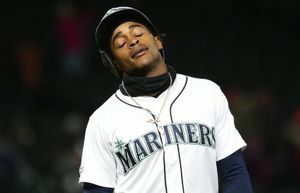 Even though the Stars are 1-2-1 in the first four games of a homestand, Montgomery insisted his team is on the right track. 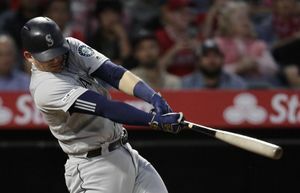 “We’re going to end up on the right side of the scoresheet if we keep playing this way,” he said. Dallas retained the first wild card by a four-point margin, but fell four points behind third-place St. Louis in the Central Division. Colorado outshot the Stars 13-9 in the first period. Barrie has scored four of his 11 goals in the last three games. NOTES: Johnson’s goal, his first in 20 games, came on his 31st birthday. 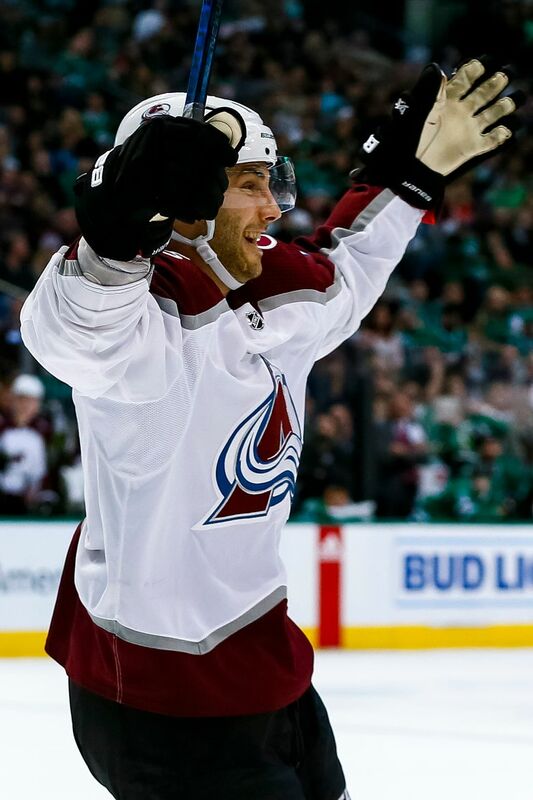 … Barrie’s goal was his 300th career point. 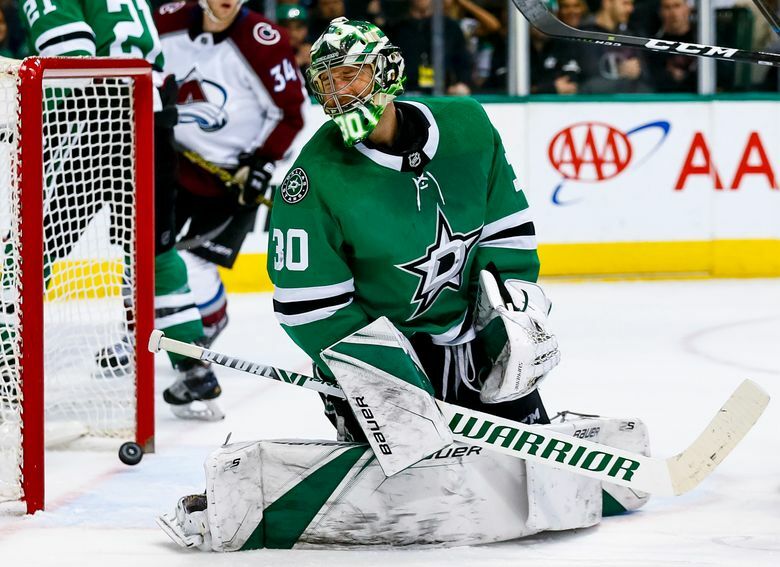 … Colorado acquired Grubauer in a trade with Washington completed during the 2018 NHL draft at the American Airlines Center, the Stars’ home ice. … Seguin’s 28th goal ended a nine-game drought. He had 10 shots on goal. 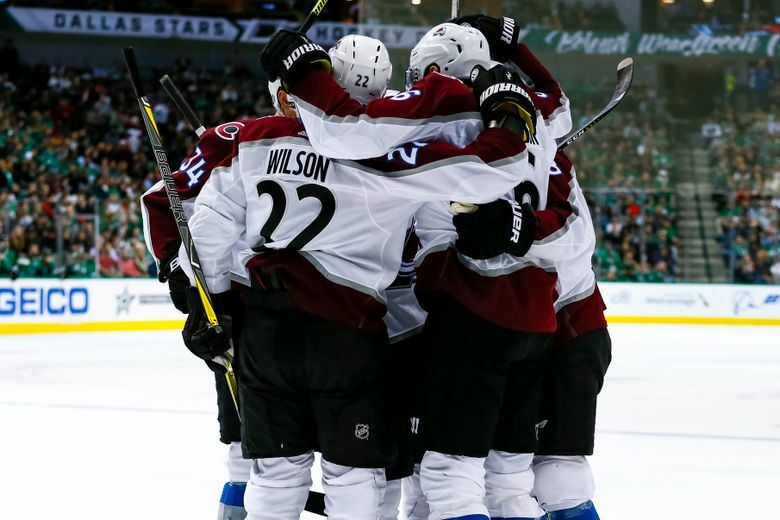 MacKinnon and Dallas captain Jamie Benn each had nine.